Hello, my name is Janice Choi. I am a Business Analyst with a passion for user experience and web design. Gazaro is an online tool that tracks deals and price trends on computers and electronics. The Gazaro media kit is a subsite where interested media personnel can obtain information and resources about the company. My work for this website included directing the design of the website by providing requirements and conducting revisions to produce the final design, along with taking the final design in PSD form and implementing it using HTML and CSS. Sepia Days is a friend's personal website that I assisted in designing and implementing. A rough wireframe was provided to me, and utilizing Adobe Photoshop, HTML and CSS, it was realized to its final state. The website is designed to be optimized on any screen resolution. This photo gallery showcases adventures I've had with my camera. The website was developed in HTML and CSS, and jquery was used to create the sliding gallery effect. Out of the Oven is a baking blog featuring recipes and photos of my attempts at creating various baked goods. The site is built on the WordPress software script. An existing WordPress template was modified using CSS for the purpose of the site. 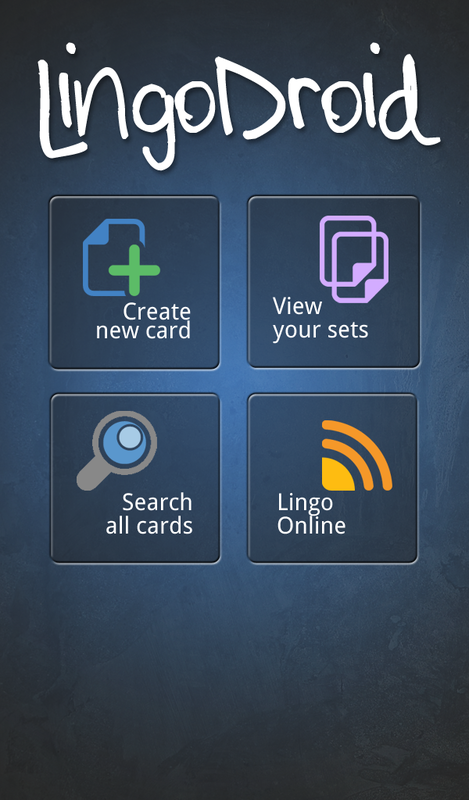 LingoDroid is an Android application that assists users in learning a new language through flashcard memorization and social interaction. 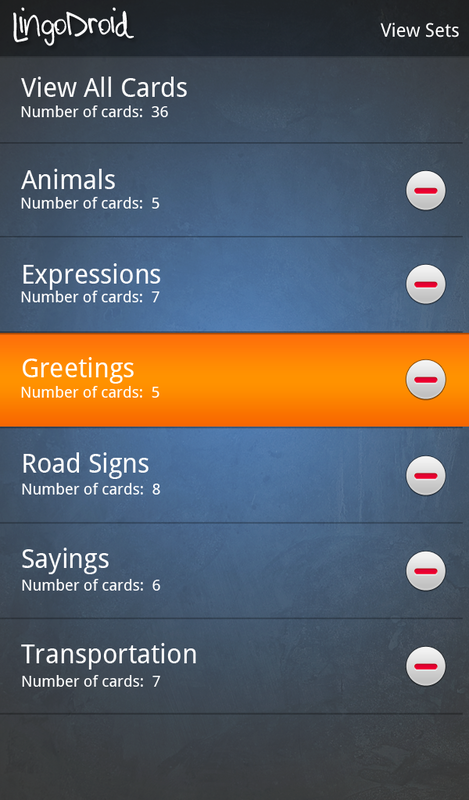 The app was developed with interface design principles and a focus on user experience. My role in the project included the design and implementation of the user interface and portions of backend implementation using Java and ASP.net. 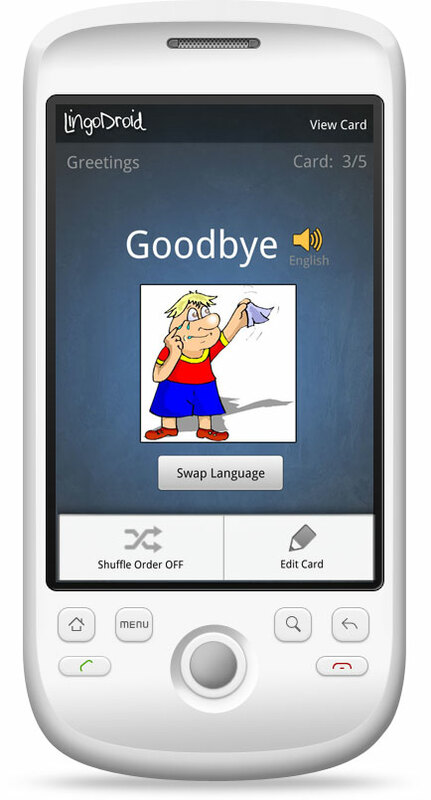 Storyboards and prototypes along with user testing were used to develop the design of the interface. I'm a Business Analyst with a focus on Intranet applications in the financial services sector. I studied Systems Design Engineering from the University of Waterloo and have interests in user interface and user-centered web design. Feel free to view my resume below.